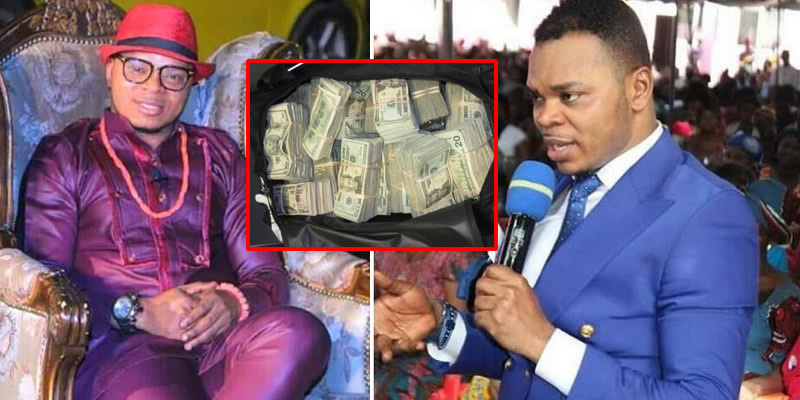 The founder and leader of the International God’s Way Church (IGWC), Bishop Daniel Obinim recently revealed his source of his wealth. 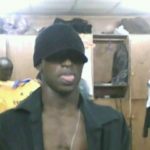 “If I want money, I just go into the spiritual realm and I convert to physical. 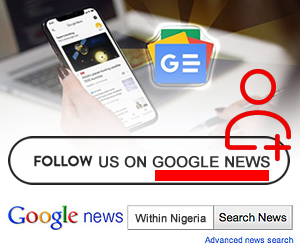 So the money I have made and continue to make that people do not understand, I steal it from the spiritual world whether it’s dollars, pounds or naira or CFA,” he said. In a new video, Obinim has not only maintained his claim but gone ahead to indicate that he steals some of the money from the World Bank. Obinim’s claim which was made in his church with congregants applauding could be described as outrightly fabricated story because the claims are true in real life. Neither is Switzerland the headquarters of the World Bank nor where the world’s money is exclusively printed.